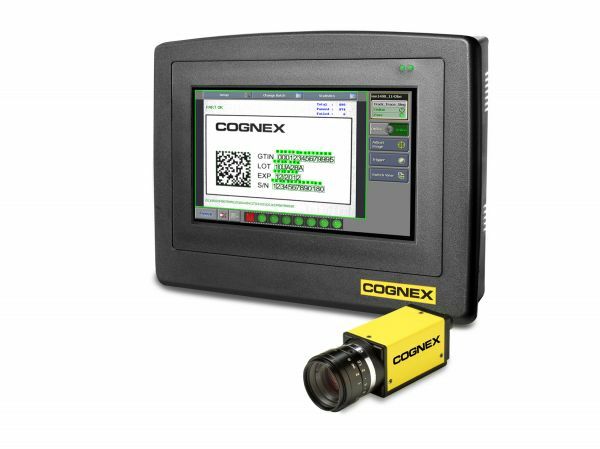 Weiterführende Links zu "Cognex InSight Micro"
The In-Sight Micro 1500 is the newest addition to the In-Sight Micro family. Unlike the standard In-Sight Micro, the In-Sight Micro 1500 has a CMOS imager which allows for the higher frame rate. -- Choose between 640x480(213 fps) OR 800x600 (157 fps). Software configurable!